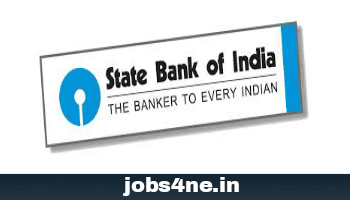 State Bank of India (SBI) PO Prelims Exam ( Phase-I) Result 2017. - Jobs4NE : Jobs in Assam and North East India. State Bank of India (SBI) PO Prelims Exam ( Phase-I) Result 2017. State Bank of India (SBI) has declared the online SBI PO prelims examination (Phase-I) result 2017, which was held on 29th April, 30th April, 06th May and 07th May 2017. The candidates who got selected can check their marks through SBI official website: https://www.sbi.co.in/careers/ongoing-recruitment.html . SBI PO mains 2017 examination will be held on 04th June 2017. Candidates can download their Call letter/ Admit Cards for SBI Main Exam (Phase-II) from 22-05-2017 on SBI Official website.